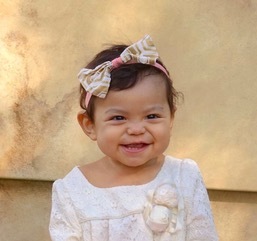 Ellie is a bright and curious toddler whose infectious smile radiates joy. In 2015, she was fighting off what was thought to be a cold when on a routine wellness check-up, it was discovered she was in a much bigger battle for her health. 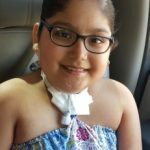 Ellie’s heart was compromised and to have a chance at a long and full life, she needed a transplant. Ellie’s parents poured every ounce of their being into supporting their daughter in the fight for her life. 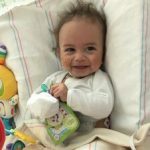 After four excruciating months of waiting in the Pediatric Intensive Care Unit, Ellie’s family received a call; the doctors had found a match and she would be given the gift of a lifetime. Maximum Hope alleviated the burden of mounting mortgage payments ensuring both parents could be where they belonged; right by Ellie’s side.